The last book I found that mightily influenced my life for Christ was the story of Ishmael. Thousands of readers agree that Ishmael is indeed one of the most powerful stories in the Lamplighter Collection. 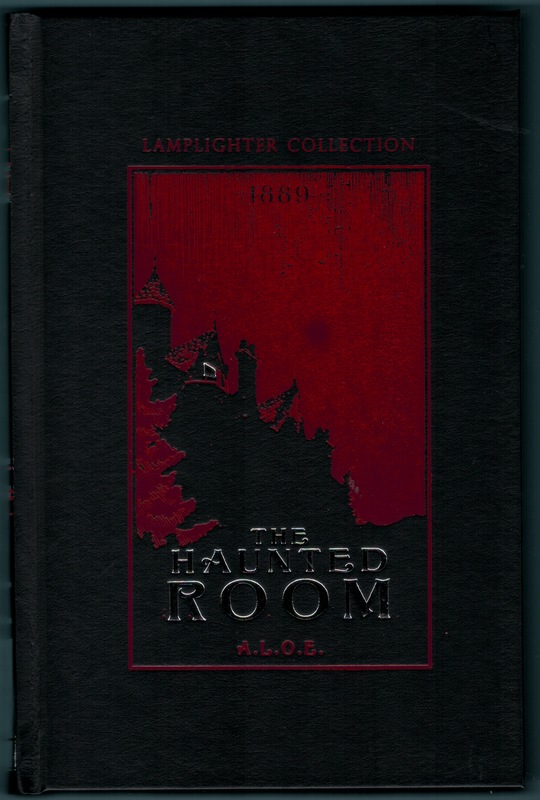 And now I’d like to present to you a new release that has also proven to be life changing: The Haunted Room. Please take time from your busy lives to read this story—your walk of faith will be significantly altered. Read it together as a family; you won’t be able to put it down! You can be sure I have already begun production of this gem as the next Lamplighter Theatre drama. Enjoy! The Tevor siblings will never be the same as they take up residence at Myst Court and leave their comfortable abode. Their newly inherited home is grand but gloomy, neglected, and rumoured to be haunted. Before they leave Summer Villa, their uncle warns them that it will not be against the haunted chambers of the house that they need to be wary, but rather, that which is hidden deep within the haunted chambers of their own hearts. Expose the secret chambers of your heart where Pride, Fear, or Worldliness might be residing and break free of their tenacious hold!